Chandigarh: The Punjab police have filed chargesheet against Dera Sauda Sirsa (DSS) men in a case registered in June 2018 in relation to beadbi of Janam Sakhi and 25 used cartridges of a 32 bore weapon. The charge sheet is filed after nine months of the recovery of Janam Sakhi from Mohinder Pal Bittu’s house. 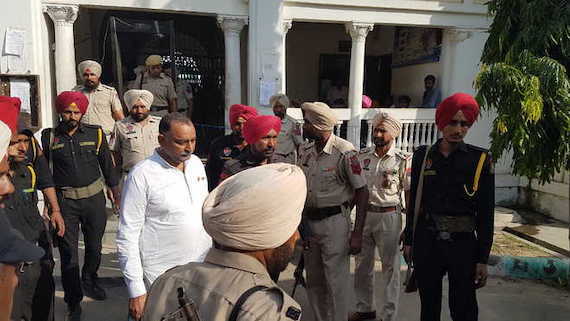 As per information the chargesheet is filed in the court of Judicial Magistrate (Ist Class) Faridkot against Mohinder Pal Bittu, Shakti Singh of Dagguromana, Sukhjinder Singh, alias Sunny, of Kotkapura and Mohinder Kumar of Sangrur. Talking to the Sikh Siyasat News (SSN) over phone in-charge of Special Investigation Team (SIT) Ranbir Singh Khattra confirmed that the chargesheet is filed in case FIR No. 89 dated 13 June 2018 at PS City Kotkapura. He said that this case was registered u/s 295A of the Indian Penal Code for beadbi of Janam Sakhi that was found kept in a disgraceful place in Mohinder Pal Bittu’s house. He said that the provisions of UAPA were added to the FIR as there was recovery of used cartridges, a written slip directing Mohinder Pal Bittu to target trains and railway stations, and some transactions of money were also involved. He said that the chargesheet was field after procuring sanction for prosecuting the arrested dera men under the Unlawful Activities Prevention Act. 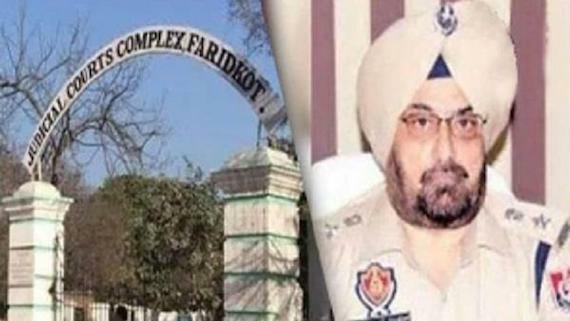 DIG Ranbir Singh Khattra told Sikh Siyasat News (SSN) that the cases related to beadbi of Guru Granth Sahib at Malke and Gurusar are with the Punjab police SIT (of which he is in-charge) and the police is close to filing chargesheets in these cases. 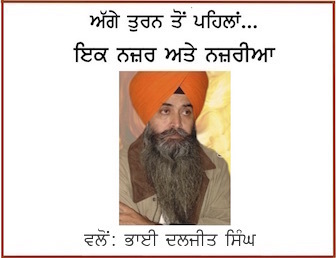 He said that Malke and Gurusar cases were on the pattern of Burj Jawahar Singh Wala and Bargari cases. He said that while investigating the Malke and Gurusar cases the SIT found that the it was Mohinderpal Bittu and his accomplices who had committed the beadbi of Guru Granth Sahib at these places. SIT incharge clarified that the Burj Jawahar Singh Wala and Bargari cases were handed over the CBI in 2015 itself. He said that those cases were still with the CBI. It may be recalled here that the Punjab government, in accordance with a resolution of the Punjab state assembly, had asked the CBI to return the cases to the Punjab police but the CBI has not accepted Punjab government request yet.